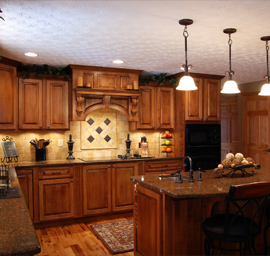 Topeka, KS Kitchen Remodeling | In Topeka, KS | Garner Remodeling | Garner Remodeling is located in Topeka, KS. Please contact us today for kitchen or bath remodeling services. Proudly serving the Greater Topeka KS Metro for over 30 years, Garner Remodeling is a high-end company with low-end prices.Throughout all those years, our mission statement has been to complete every project on time and within budget. 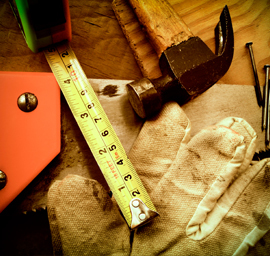 Handyman services by Handy Hammers does what the other guys don't! Proudly providing handyman services such as bathroom towel bar, light fixture or ceiling fan installation. We do those small projects that you don't have time to do. AMP Electric provides electrical services to licensed and residential customers throughout Topeka and NE Kansas. A licensed electrician plays an extremely important role in our daily lives although we may not realize it. 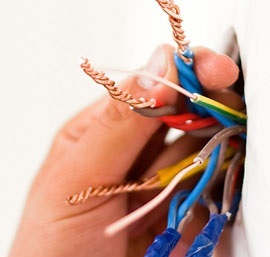 A licensed Residential Electrician mainly handles the electrical jobs that are essential to make a residence or a household work. 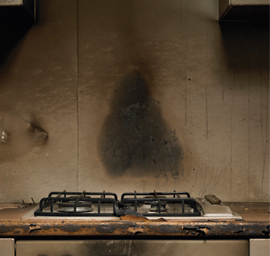 Smoke and soot can damage your home and belongings and cause odors that linger for years.So when it comes to repairing fire damage, trust the home restoration experts at Garner Remodeling to get your property, and your life, back into shape. Just like it was before.